Post the release of Kabali’s teaser (which garnered over 22 million views on YouTube), there has been a lot of excitement and anticipation around the soundtrack of the film. Since its launch on June 11th, going by the initial response and reactions from fans all over the world, it is safe to say that the Kabali soundtrack has set Kollywood on fire. Within just a week, the album has broken several records on digital media. The album has received raving reviews from fans, with the majority of views coming from India, Malaysia, Singapore, USA, UAE and UK. The lyric videos have received a whopping 10 million (and counting) views on YouTube, which has never been seen before, with the highlight of the album ‘Neruppu Da’, nearing 4 million views. A 35 second teaser of the song, which was released on the 16th June night, has received an astounding 2 million views under just 24 hours. On the day of release, the soundtrack became the No.1 Top Selling album on iTunes India, Singapore, Malaysia, Armenia and Sri Lanka. This also marks the Think Music’s 10th successful association with Music Director Santhosh Narayanan and 3rd with Film Director PA. Ranjith. 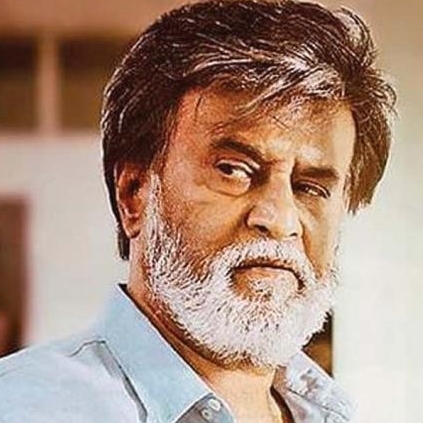 As Kollywood prepares for the release of Kabali, fans have a few more weeks before they indulge in the festivities that surround the release of a Superstar film. As they eagerly await the release of the film, they can look forward to another song teaser, which will be released in the coming weeks. People looking for online information on Kabali, Rajini, Think Music will find this news story useful.